I want to try a cushion foundation. I'm a bit hesitant though because I don't know which shade I would be and I don't usually use foundation. The Minnie Mouse case is super cute though! Now that I've tried the Benton Aloe Gel, Benton Snail Bee High Content Essence, and the Benton Snail Bee High Content Steam Cream, I also want to try the toner. So... I actually want the full size of this after I tried the sample size. That's why they give you samples...! I'd like to give this a try after my Benton essence is done. I really do love Skinfood's Black Sugar Wash-Off, so I think this is worth a try. All the reviews I've read so far have been very positive. I think the colour of this is gorgeous; but I'm not going to fork out $60 for it. I would like to try it in the travel size. I have never ever purchased a lipstick before, but I know orange is a colour that will complement my skin. I also think red suits me but this is my first pick because you can't really find bright orange lipsticks from Western brands. I had a hard time tossing up between the Dear My Blooming Lips Talk, the Dear My Jelly Lips Talk, and the Color Pop series. Look at that colour choice! RD301 and OR207 are the other colours I like. Actually, all the colours look gorgeous. I really, really want to try a brown eyeliner! The new Fall/ Winter 2013 shades look so beautiful, but the lady at the TM shop said brown would look terrible on me and I should stick with black. She also told me to use pen eyeliner instead of gel... I have used pen liners for 4 years and gel for 3 year. As much as I like pen/ texta liners, I prefer gel as it is sweat, tear, and smudge proof. I really liked the original Tony Tint in Cherry Pink. I would love to try other shades and I'm curious to know how this new 'Delight' line differs from the original. That's all I have for now. I'll definitely be adding to this list later on (it's been sitting in my drafts folder since the 4th of December-__-). It has to be a bestseller for a premium brand for a reason! I haven't read a bad review about it anywhere so that's reason enough for me to give it a go. 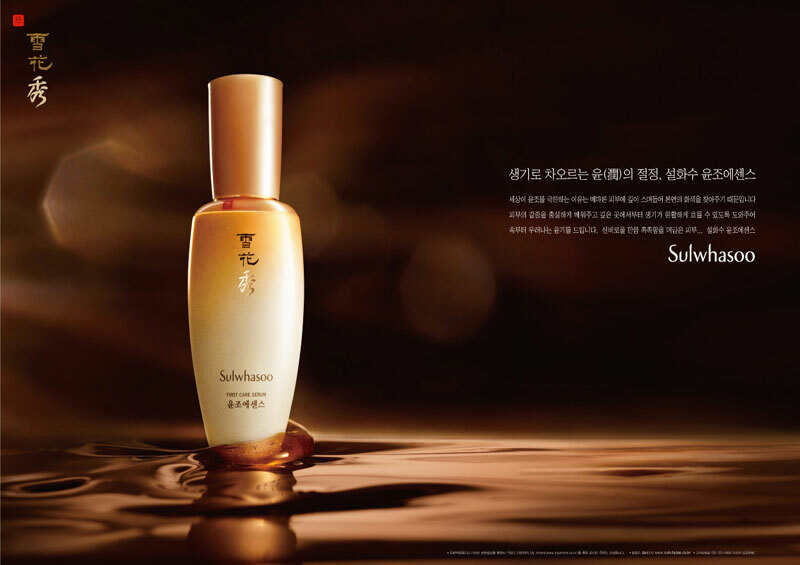 Also, I love serums. Kinda want to try etude house any cushion, but their magic cushions are coming out like next week..
Omg i want to try a steam cream so bad! 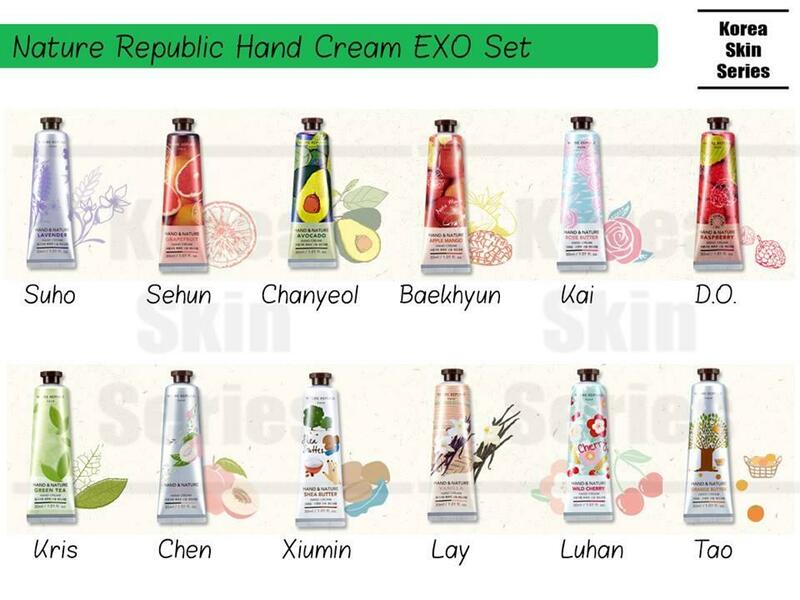 Have my eyes set on the nature republic one! 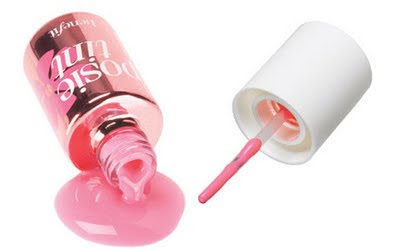 I finished a tube of the Etude House CC #1 Silky... it didn't make a great impression on me. And it ran out very quickly. I tried the Tony Moly CC and the Ohui CC in store but I didn't love them enough to make a purchase. I think I'm going to stick to BB for now. I thought about purchasing some BB cream from Missha but the Missha QVB store shut down after I needed to buy a new BB so I couldn't swatch the shades. Thanks for letting me know about the deal! I already have High Beam though so I may go get it when I run out so I can also try Posie Tint. I've tried a sample of Fresh Cherry tint in red from Etude House~ it smells very good and it's easy to control for a natural flush to the lips. I made a purchase too... but in a different colour so I would recommend that one to you. However, I haven't tried any Peripera tints so I can't do an accurate comparison but the lavender one they have have looks very pretty. Awww, are they really the same thing? I like the packaging for the Delight tint more than the Cat's Wink Chu tint. I dunno, Tony Moly packaging (Bunny bar, perfume sticks, Tomatox etc.) just do not appeal to me at all.